Extra small hammer tail bait. 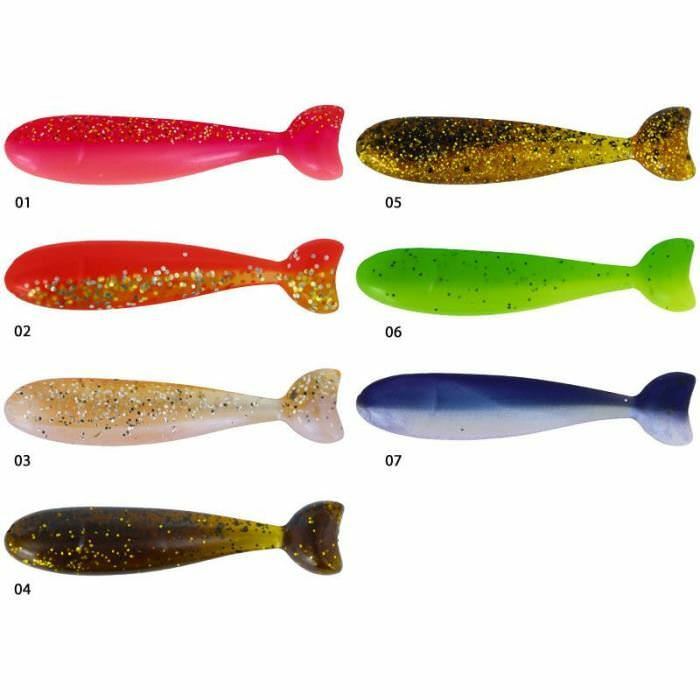 This type of bait has been popular with Zander and Pike specialists for a long time. 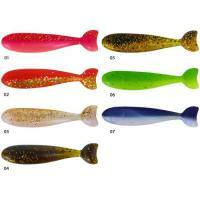 Now the Diggler with its 57mm length is also available for Trout, Bass and Chub. Especially in the summer months when the fries are still small these small hammer tails come into their own. 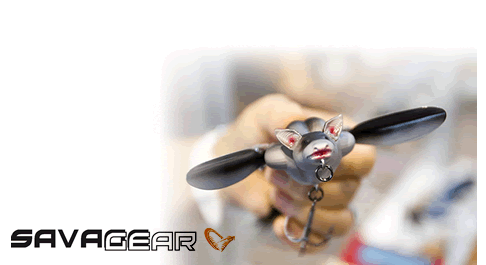 Even with light jig heads the tail generates noticeable vibrations, which those predators simply cannot resist. A guaranteed success even in heavily fished waters thanks to the seven new colour patterns.